Open to Fishing (Area Code 714) from the mouth at (Burlington-Northern RR Bridge) to markers 400′ below the Boise-Cascade Dam. 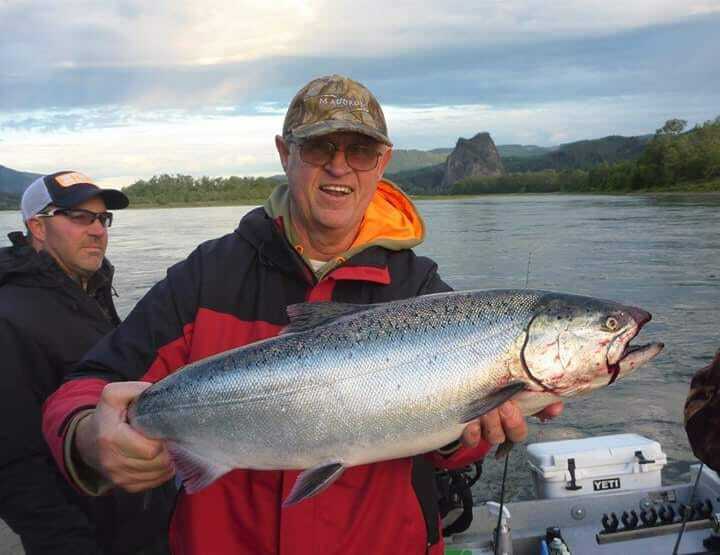 Season opener begins on July 1st – November 15th and will open to trout, game fish and Salmon. Daily limits of 2 trout per day. 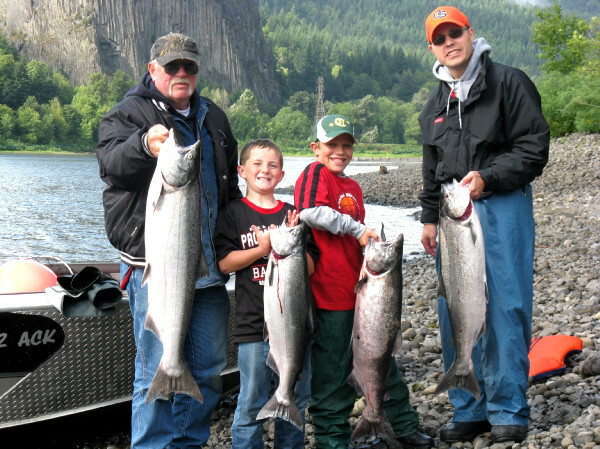 Up to 6 Salmon per day with only 2 adults allowed and game fish state min regs apply. This concludes our 2015 Chambers Creek Fishing Report. 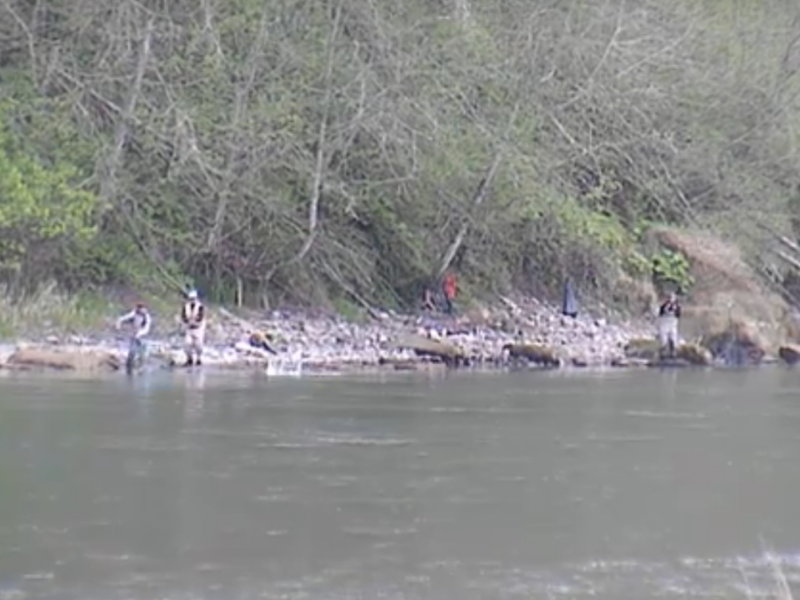 For more detailed information such as fishing access maps and salmon run information Click Here! Lunker’s Guide 2015 Chambers Creek Fishing Report! Click Here for more 2015 Chambers Creek Fishing Reports.